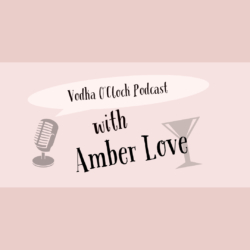 Audio and video podcasts by AmberUnmasked and Vodka O’Clock podcast. Show notes at AmberUnmasked.com. Subscribe through iTunes or Stitcher. 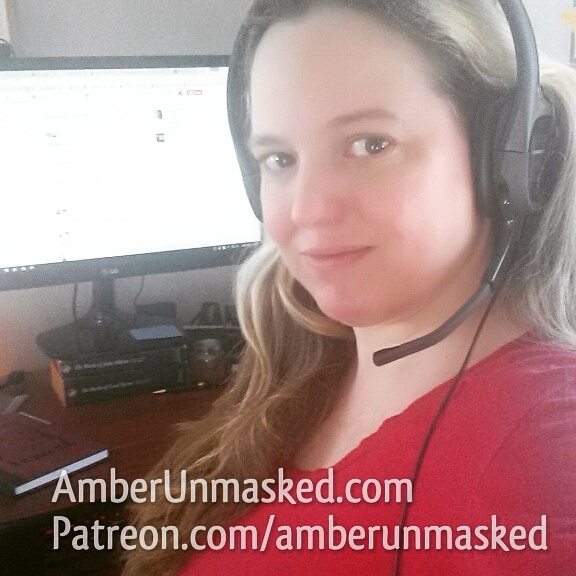 Interviews, news, or reviews about pop culture, entertainment, comics, gaming, cosplay, conventions, steampunk, burlesque, disabilities, mental illness, creativity, indie comics.